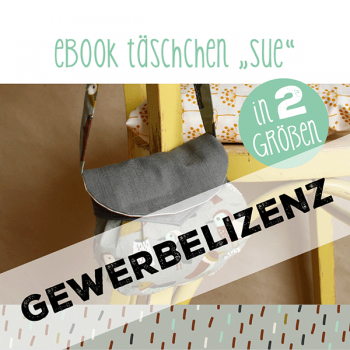 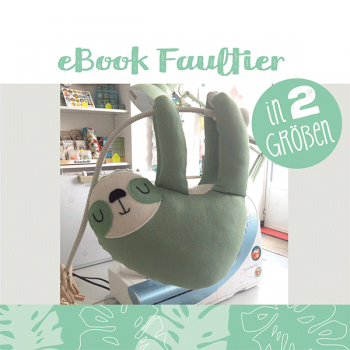 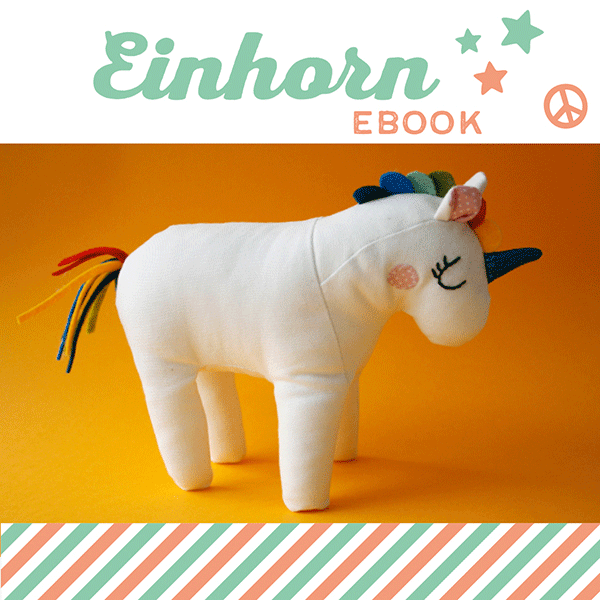 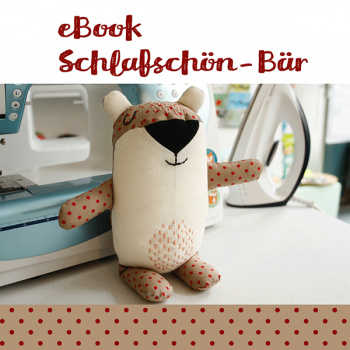 Mit diesem ausführlichen eBook wird dir Schritt für Schritt gezeigt, wie du dir eine ganze Einhornherde selbst nähen kannst. Das fertige Einhorn ist etwa 25 cm groß. 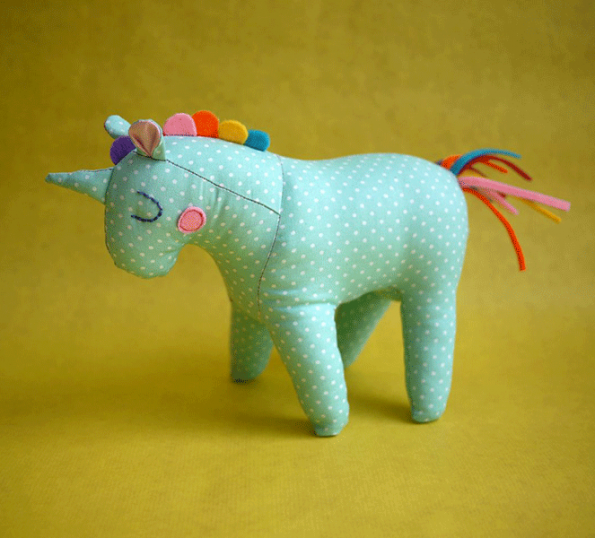 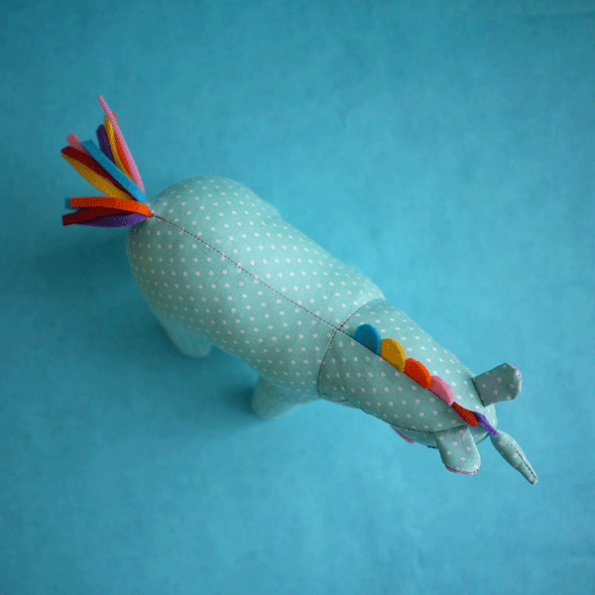 This detailed tutorial shows you how to sew a whole herd of adorable unicorns. 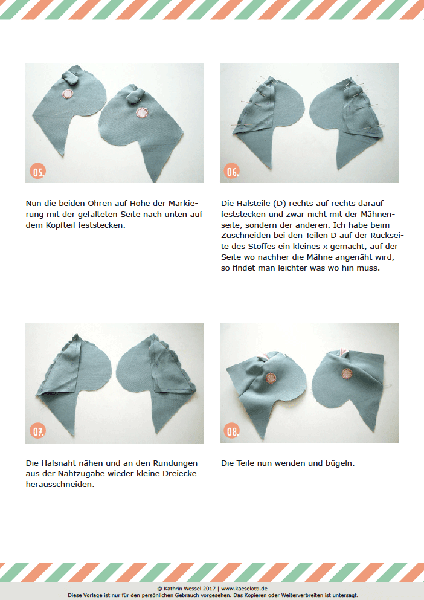 The tutorial contains the sewing pattern and detailed step by step instructions with many pictures. 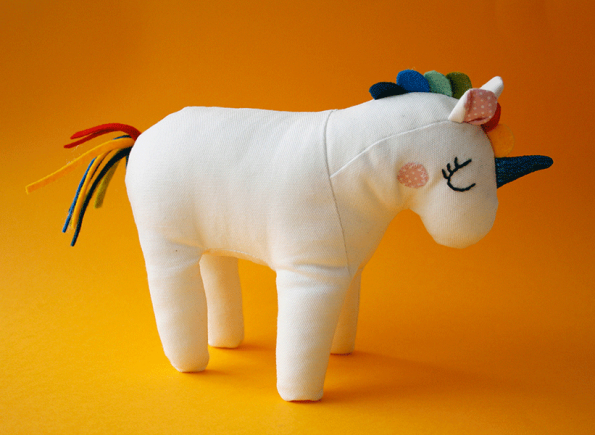 The unicorn is about 25 cm in size. 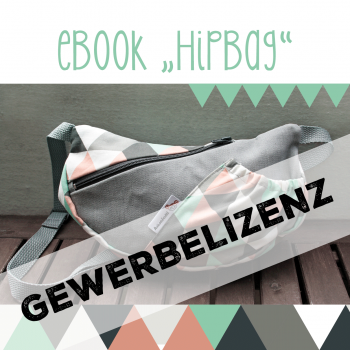 After the payment is completed, the PDF file will be provided as a download.